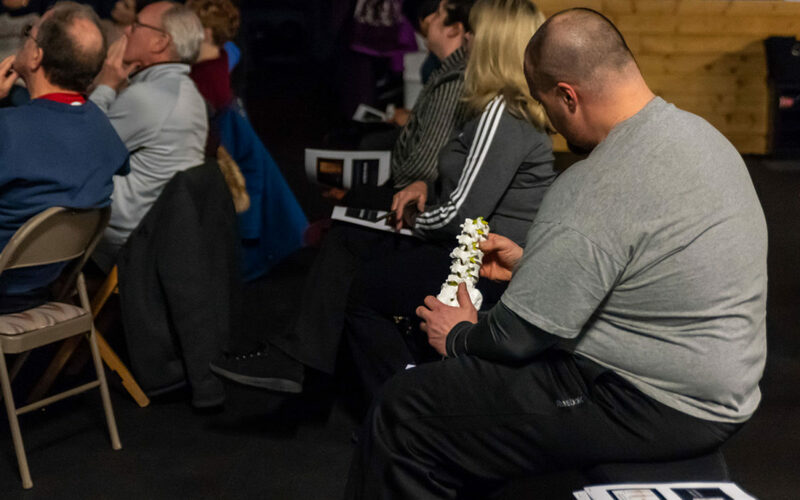 We are excited to announce the launch of a new series of educational events, our Joint by Joint Mobility Series. 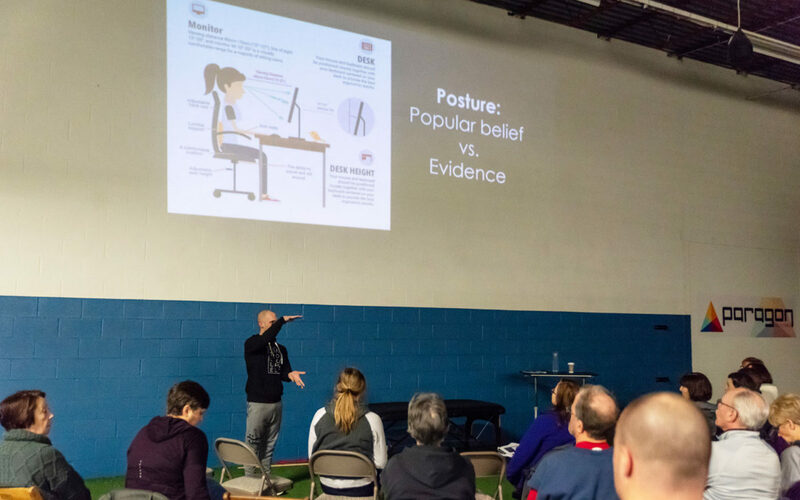 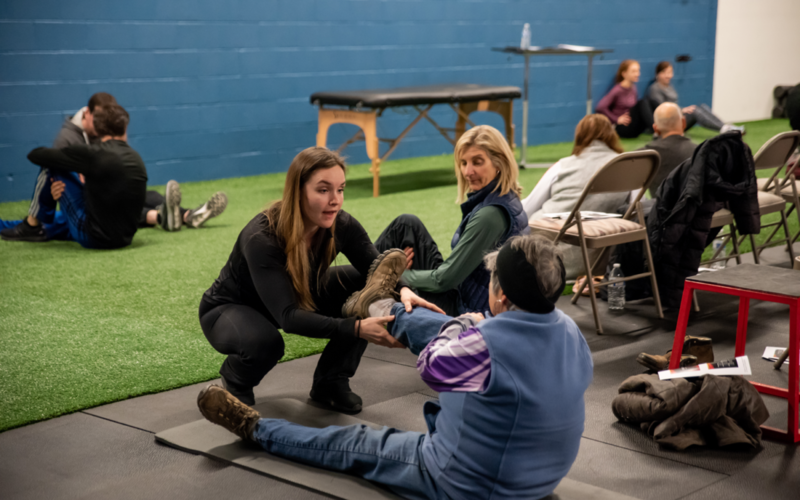 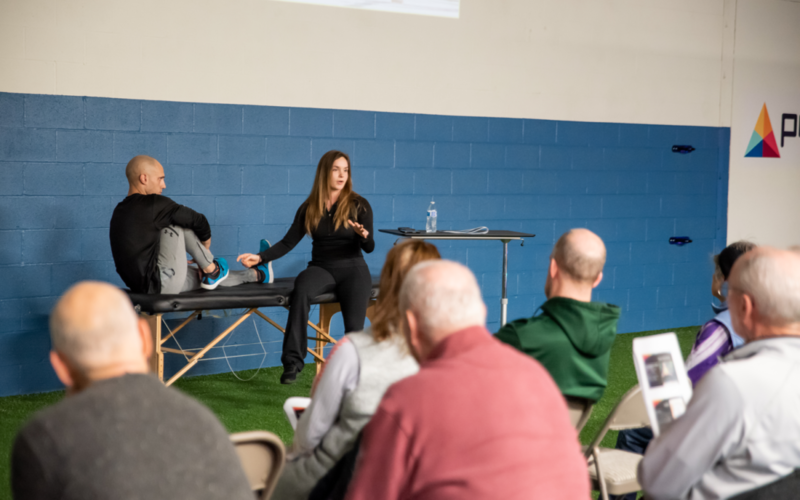 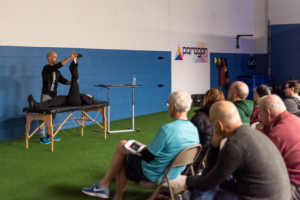 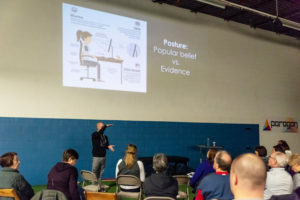 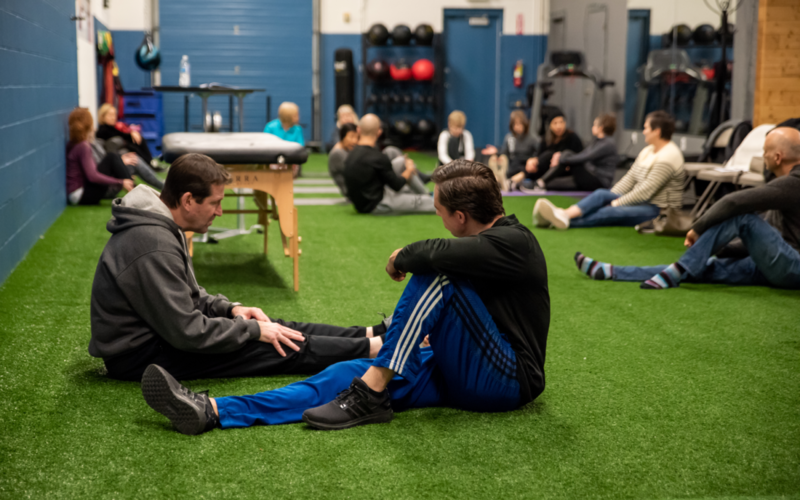 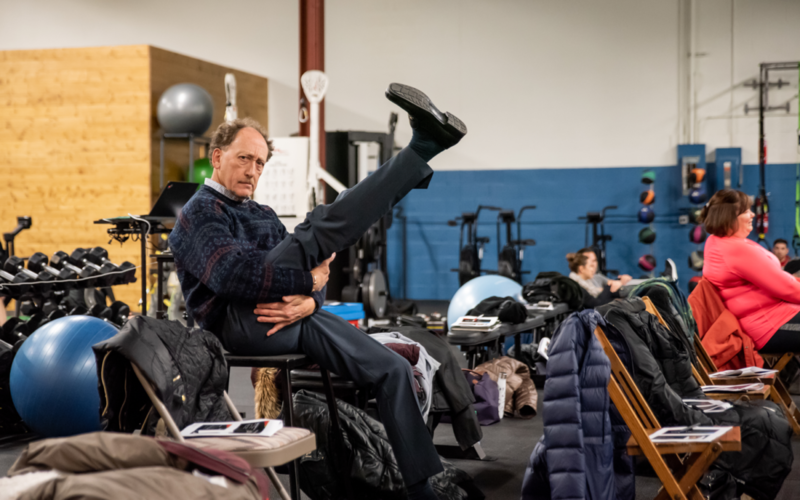 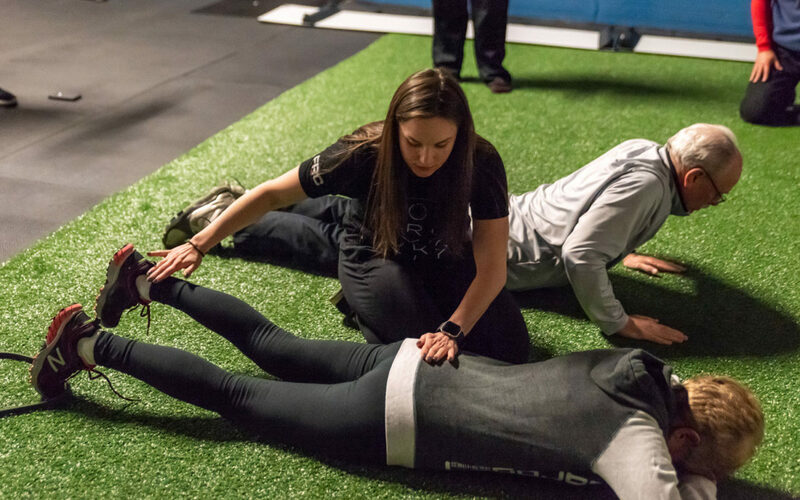 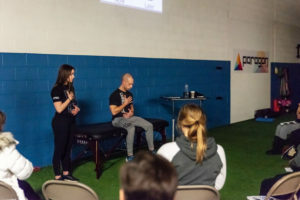 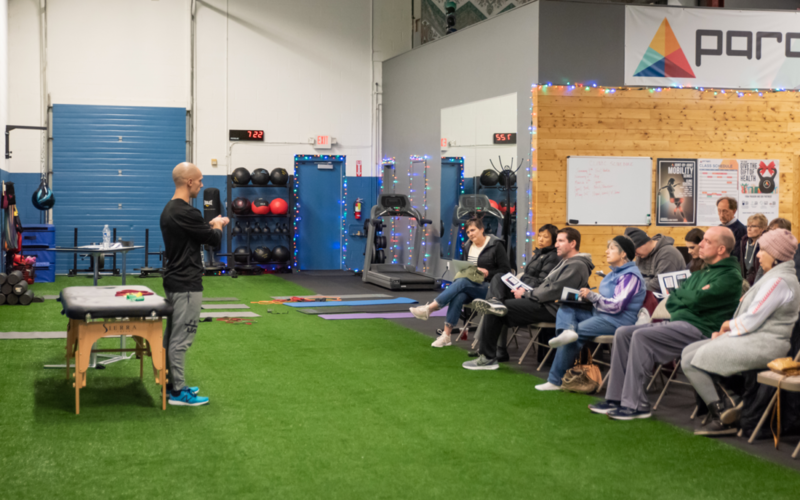 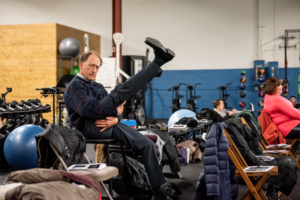 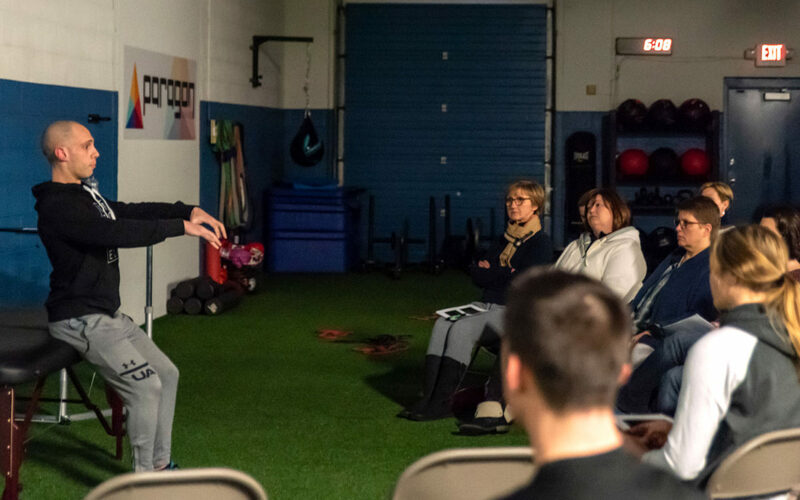 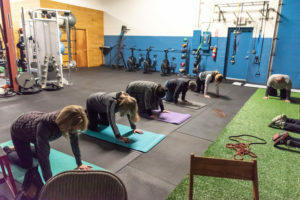 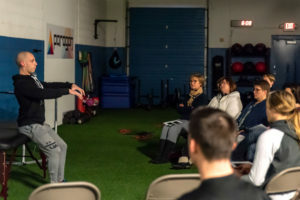 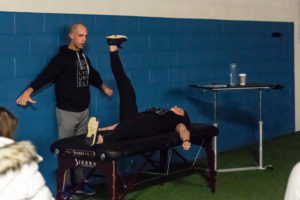 Each month we'll dive deep into a different joint, examining how it functions and show you how to create a self care plan aimed at optimizing movement capabilities and reducing pain. 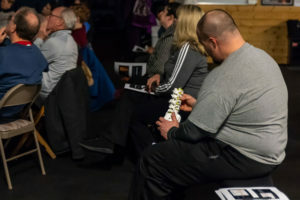 You live in your body every day, come learn more about it! 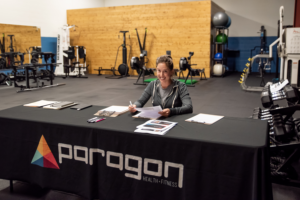 Our joint assessments determine the first steps in your program at Paragon. 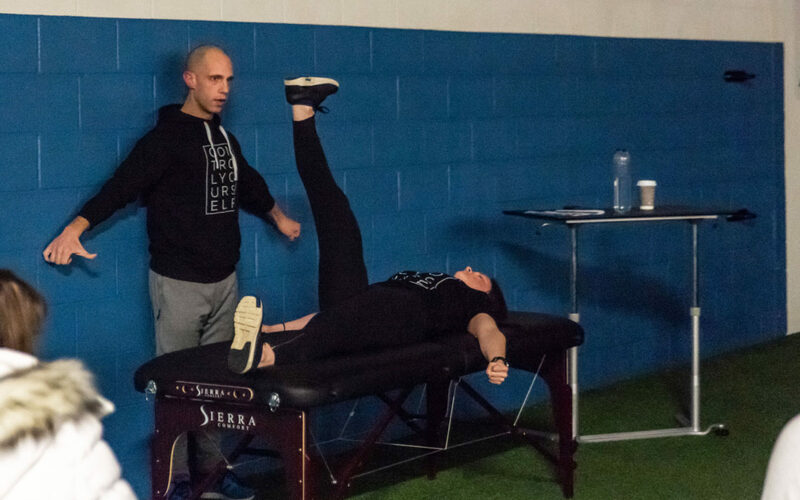 After discussing your injury history, we assess each joint to discover if you have any movement deficiencies. 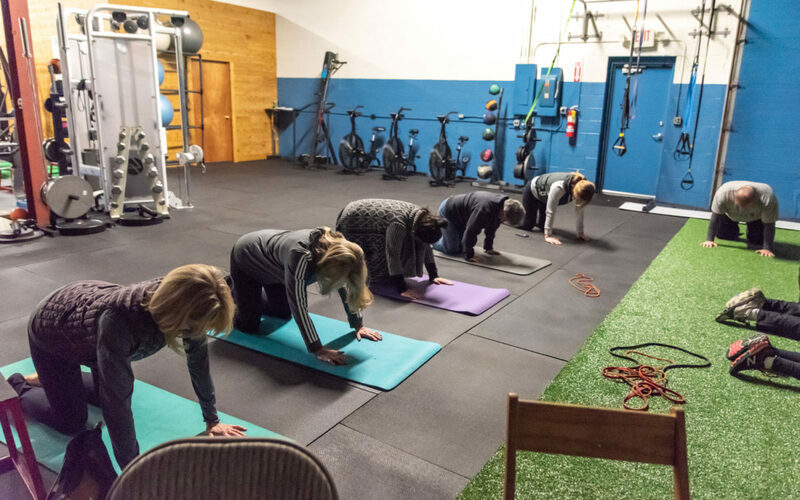 From this information, we determine the ideal starting point and assign self care strategies to help you take control of your own body! 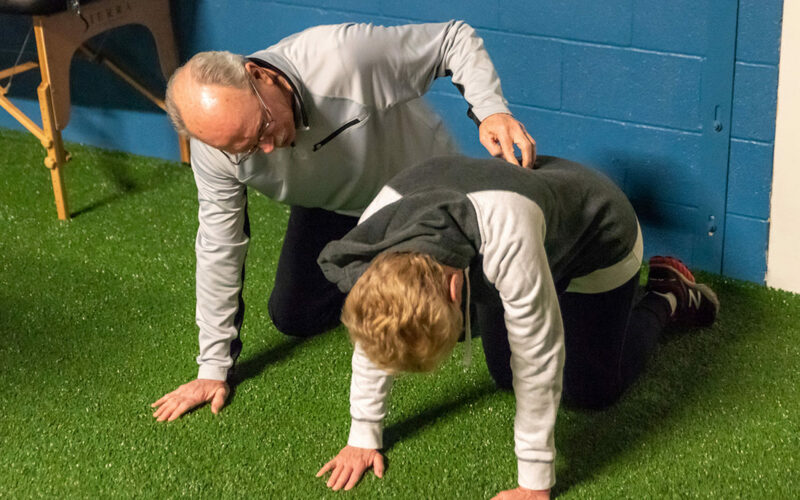 Depending on your goals, these assessments can be used as a starting point for further joint specific training and/or as a prerequisite to private and group classes. 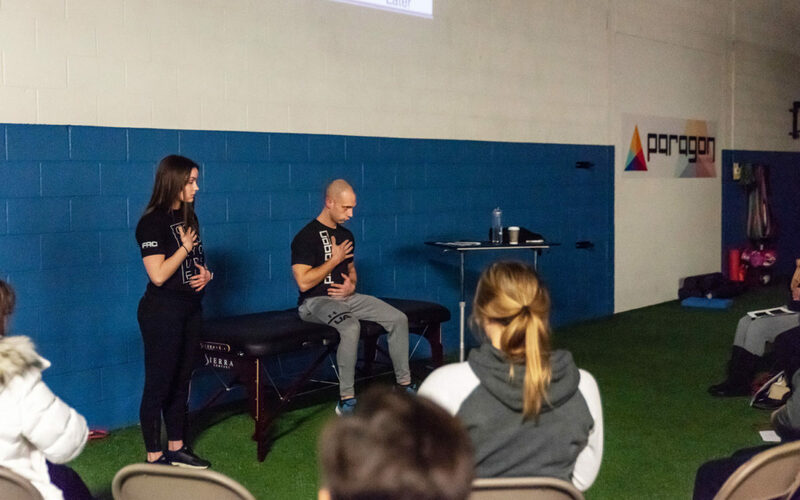 The hand, wrist and elbow play a crucial role in several every-day activities and we'll show you how to keep yours strong and pain-free.